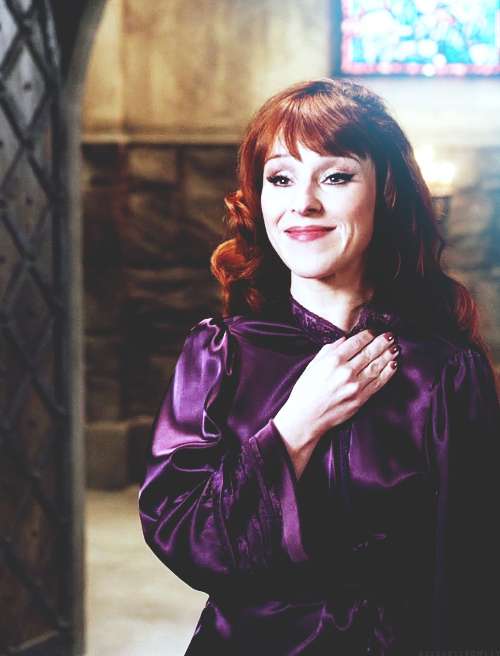 Rowena . . Wallpaper and background images in the Supernatural club tagged: photo supernatural season 10 ruth connell. This Supernatural photo contains chainlink fence. There might also be overgarment, outer garment, box coat, outerwear, and overclothes.